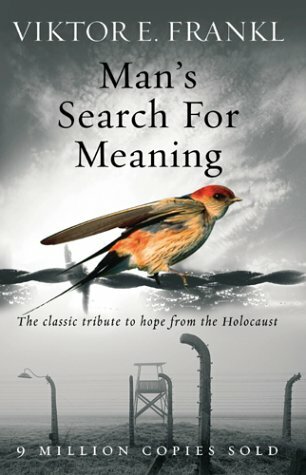 In Man's Search for Meaning, Viktor recounts his experiences as a prisoner in the concentration camps during World War II, and connects his observations related to the psychology of the inmates, to his school of psychotherapy - LogoTherapy. The second part covers a discussion of the above experience from the point of view of human psychology, alongwith an introduction to LogoTherapy. Green - the book is short, well written and is relevant for general audience. The first part is one of the rare accounts covering the day to day life of prisoners of the concentration camps rather than the sensational parts that everyone is already aware of. Which makes it special! In the second part the discussion has been done at a level that it would be useful for even a layman. You can read the book and take the learnings with you and use them in your day to day life. Which makes it even more special.